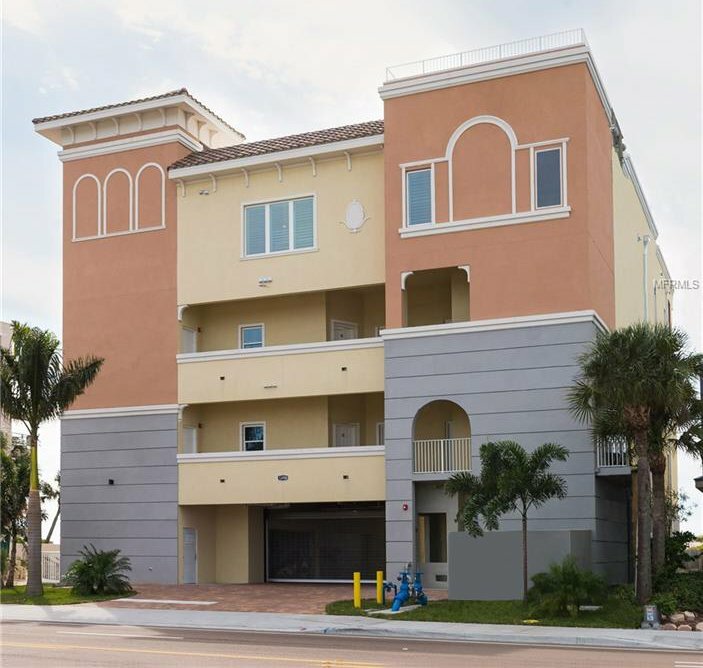 Fantastic newly completed unit in beautiful Astoria Beach Club Condominiums. In a prime location just 1 mile from Johns Pass shopping and dining and many other choices even closer. These owners love the property so much they are upgrading to a larger unit. This 3-bedroom 3-bath gulf front property includes brand new everything and many upgrades to flooring, mirrors, window treatments and more. This property is a must see with sweeping views of the Gulf of Mexico and a large balcony with plenty of room for seating. Each unit boasts a 2-car private garage. Enjoy the Florida Gulf of Mexico lifestyle in this luxury condo. Listing courtesy of BULLARD REALTY. Selling Office: BULLARD REALTY.